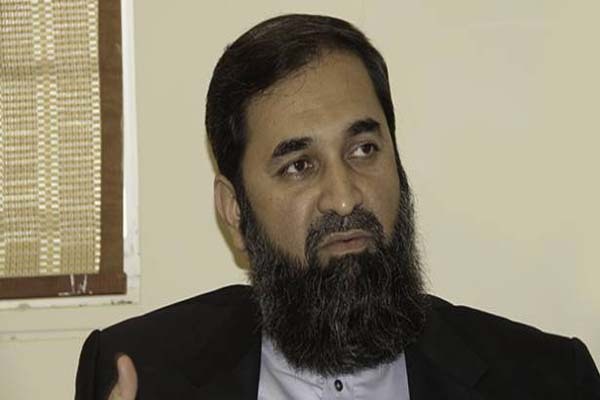 Baligh Ur Rehman said that anti Pakistan remarks made by the top MQM leader are totally unacceptable. and the nation strongly denounces the statement which is contrary to the constitution. He said legal action will be taken on it. gauged from the fact that the offices and markets are opened in the city. government to ensure law and order situation in Karachi.